How can we enable the residents of an area to easily get to their closest metro station or tram stop? How can we make it easier for travellers to reach their final destination? How can we offer families, students and pensioners customised transport to enable them to enjoy themselves, learn and get medical treatment? 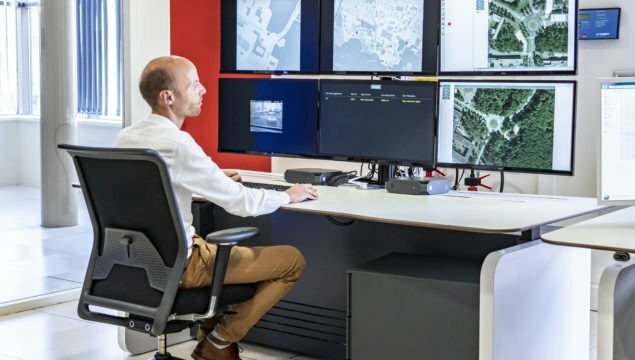 Autonomous vehicle transport services are the ideal choice to complement the existing transport offering and to provide travellers with end-to-end journey options. Fixed lines, on-demand transport… Our autonomous transport systems are designed and operated to be combined with all means of transport and to link up with services devised to make daily life easier for people needing to travel. 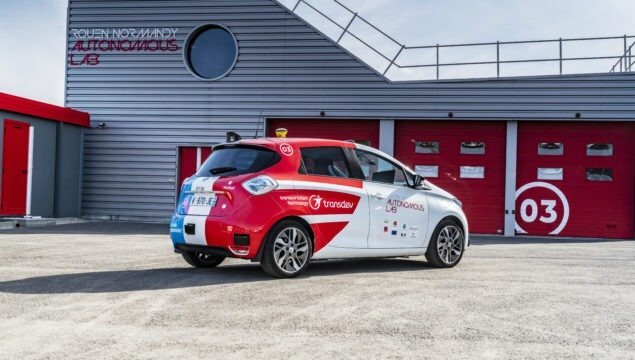 The aim of the Rouen Normandy Autonomous Lab Project, coordinated by Transdev, is to trial the first on-demand mobility service with autonomous vehicles on open roads in Europe. 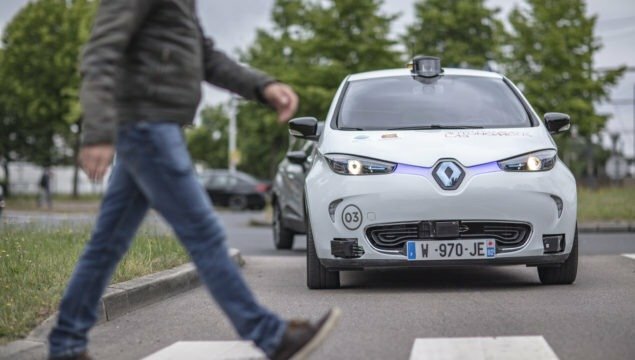 Six partners have joined forces on this project with an overall budget of €11 million: three public sector partners (Métropole Rouen Normandie, the region of Normandy and the Caisse des Dépôts et Consignations) and three private partners (the Transdev Group (coordinator), Groupe Renault and the Matmut Group). The goal of this experimental service is to provide an end-to-end journey experience – from Technopole tram station to the entire Madrillet Technopôle site which includes a university campus (5,000 students, 500 researchers…), a shopping area and a residential district – using an on-demand transport system. In order to serve this area as well as possible, three loops totalling ten kilometres and seventeen stops will be established, in an open environment that will be equipped with connected infrastructure. 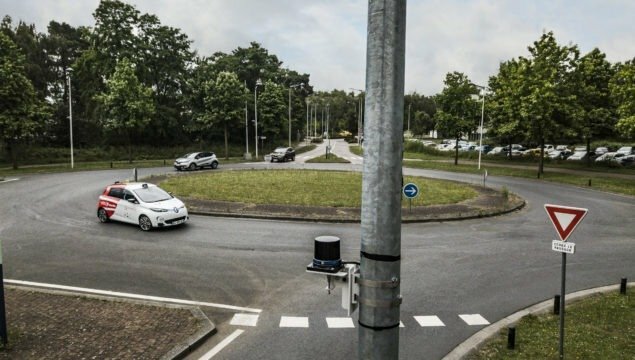 Initial testing began at the end of 2017 and the first open-road traffic trials with ZOE vehicles have been in 2018 with a first opening to the public panel since September 2018.